Mini Gift Tray made from printed cardboard, tapered to stack easily. This fabulous design gives the look of a realistic wooden crate for a great rustic feel. Measurements are 12 x 8 x 4cm high. 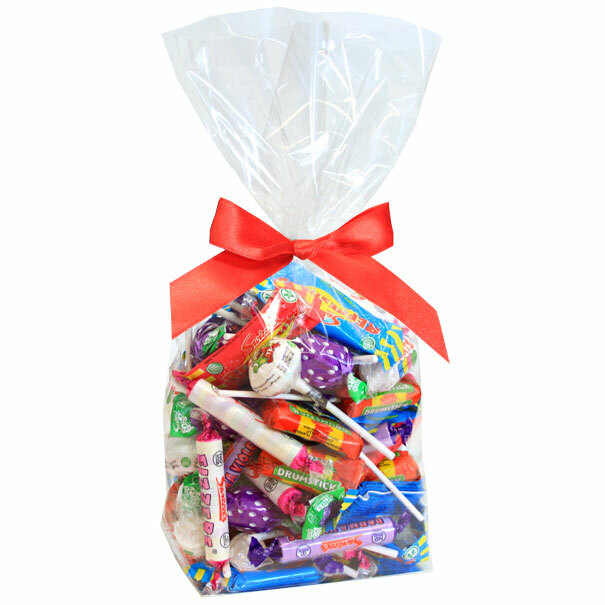 These trays have been specially designed to fit in to our Large Candy Bags to make a lovely little gift hamper. Ideal for sweets, chocolates, biscuits and miniature toiletries all year round. These are great, I made up a sample pack, took snapshots for various small gifts, great feedback, great interest in them, including interest in using them to make small wedding favors. Will be ordering a lot of the mini tray range. They also great for little gifts for children. They are cute, elegant and cost effective.